They are considered celebrities, and some of the famous artists such as Jake King, Jack Thomas, Carlo Escudro, Otto and Samantha, have become famous for their performances. People like to tattoo these artists. 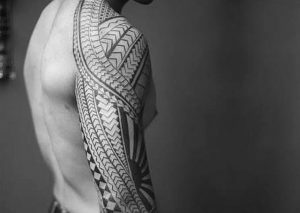 Seeing their popularity; celebrities also began to force their bodies to subscribe to these famous tattoos in Australia. Social media play an important role in the tattoo industry. Tattooists have millions of followers on one platform. These artists impress people with their unique tattoo designs.